Players have been asking for a Tier VIII Premium British heavy tank for a long time and we are now going to get one! Wargaming has confirmed at Gamescom they will bring the tank as a marathon soon! 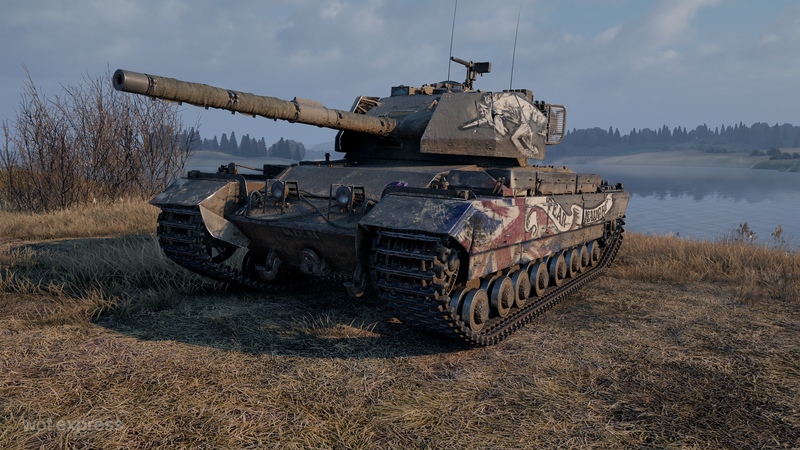 If I’m not mistaken and quoting Tracks-up.com, in September, players will be able to either buy the tank or get it for free in a marathon similar to the Italian Progetto 46. I can’t confirm the later details but Update 1.1 is due to be released on the 29th of August, meaning we should expect the marathon to happen shortly after the update release. YES! YES!! ALL THE YES!!! I was hoping this would happen, now I’m hoping it’s true and they don’t change their mind. ? Image is from Gamescom, so a marathon is confirmed, just not the format. Uhm, 1.1 is a year away – or that 20th release is supposed to be 30th? You could have given me at least some credits ? I hope that camo will be included in marathon :-). Btw Harkonnen didn’t you make mistake at release date? Because 20th of August was yesterday and I believe you said something about 29th August before. Kind of disappointing. The marathon is great, but I think it’s stupid that WG enforce the same reward on everyone. What about everyone that isn’t interested in Caernarvon Action X but rather something else? I guess WG never thought that far… or they are too greedy to actually give players an honest reward. Sooooo true, giving you a chance to win a free tank is super greedy. Entitlement is awesome!!! Not sure what your problem is. 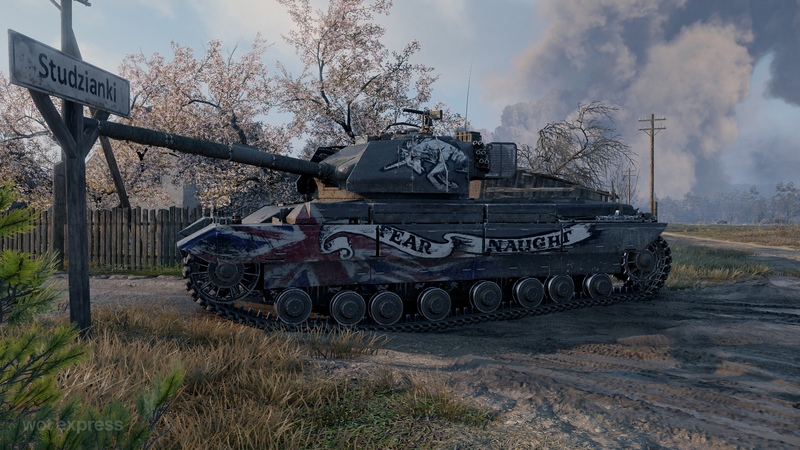 If you want the Caernarvon Action X, you could always pick that tank for yourself. Why do you feel the need to force everyone else to get that tank aswell? This is not about entitlement, but rather about that last step between “ok” and “awsome”. Maybe that differene is unknown for you. But in every Marathon, even though you have a final prize, you’ll earn other prizes as you complete tasks. 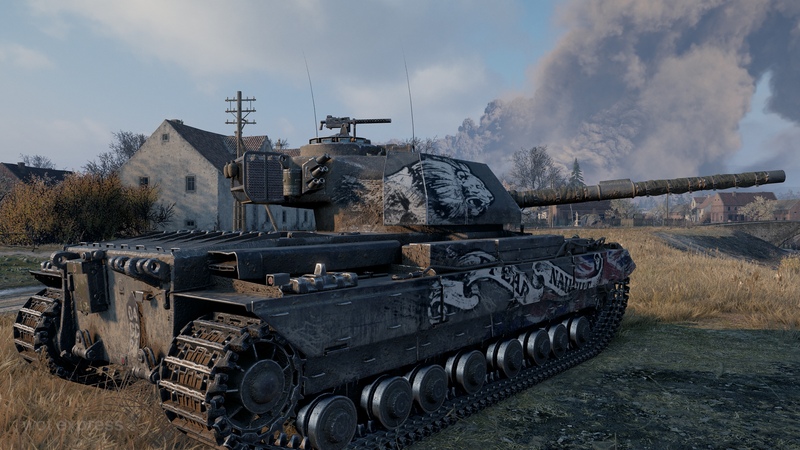 Yeah but the point is that every player wants another premium tank. Some players might want the Caernarvon Action X, some players might want a Panther 8.8, some players might want a Bulldog 41 90, some players might want a T34 etc. WG could satisfy all of these players with one marathon, but they refuse. Why? 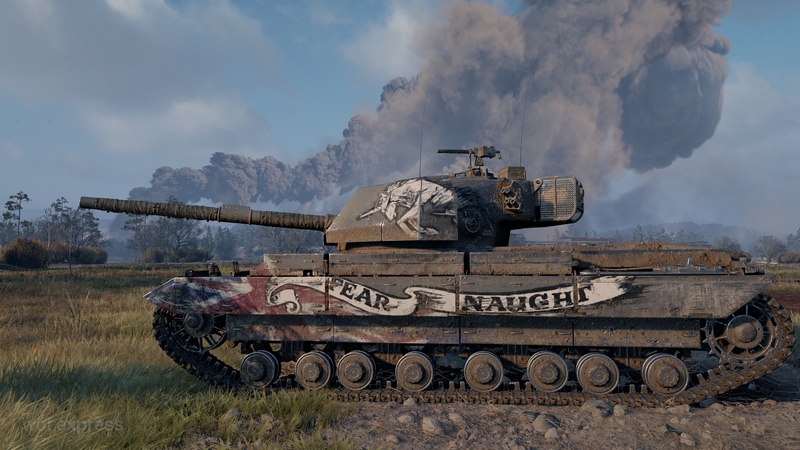 Because even when they create a marathon they still think about how they can milk more money from their players, thus they give a premium tank that isn’t already in the premium shop. So, WG is a profit-making enterprise?! I’m shocked! Don’t want the tank? Don’t do the marathon. Or sell the tank after you got it. Plenty of options, even options with ingame benefits. Basically you call WG greedy, because they’re giving away something for free, but it’s not too your liking. I think thats a little bit greedy or selfish don’t you think? They are not inclined to answer your “wants”. From a business point of view, it will hurt their company profits more by driving away potential buyers if they just gave away a tank you specifically wants as a consumer. So giving away a fixed reward won’t earn them anything – but won’t end up on losses either. This is not a greedy move. WG is a business, not a charity. HA! One more tank for the whiners to complain about. Finally a GOOD British Heavy tank, not like the ToyGG II, and the Fail-V201 A45, this HT a decent/good Turret Armor and gun! I just hope the maraton will not be similar to that Progetto one. The other ones before that were much better in my opinion. Pretty much everybody agreed that Progetto marathon was the best one so far because it gave you a choice of how to do the missions. are the mission tier restricted?? I mean do I have to do the marathon with tanks ranging from t1 to tX? ?